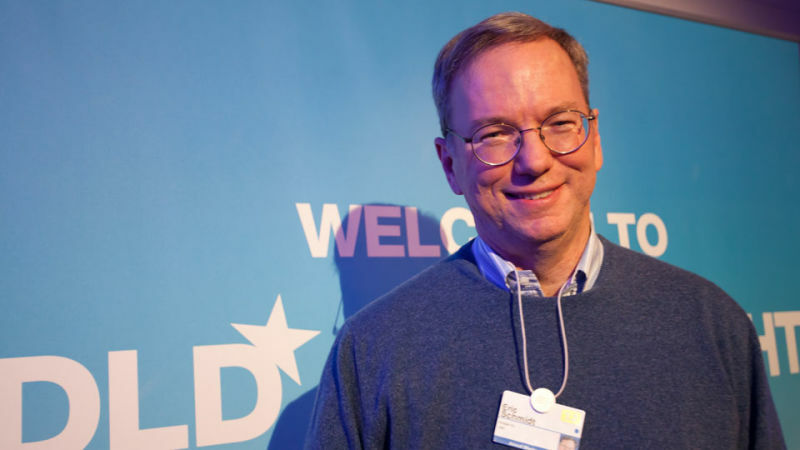 It's been almost one year since Eric Schmidt stepped down as CEO of Google, and sometimes it seems like he's experienced a midlife identity crisis. Schmidt drives a Ferrari, will reportedly divorce his wife, and now he's calling on programmers, like those at Google, to speak out against any evil practices their bosses ask them to perform. 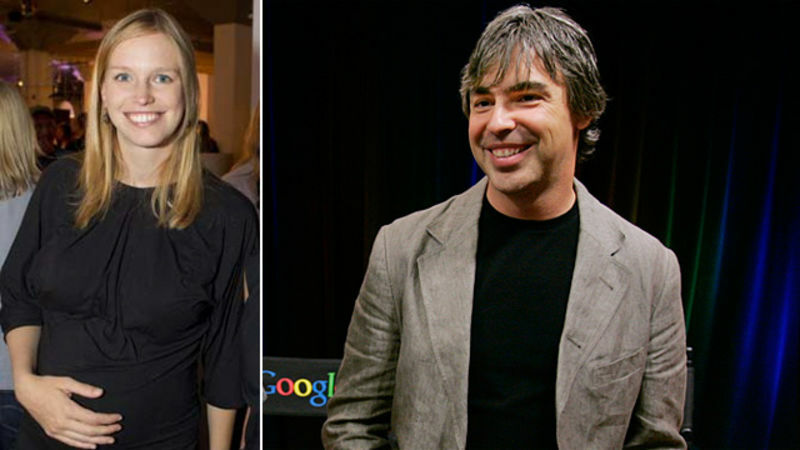 Well, this is certainly interesting: Google's CEO Larry Page knew all about ads his company ran for an illegal Mexican drug ring run by a convicted con artist and described in detail to Google executives. But the advertisements for illicit steroids were allowed to continue because, hey, more revenue for Google. 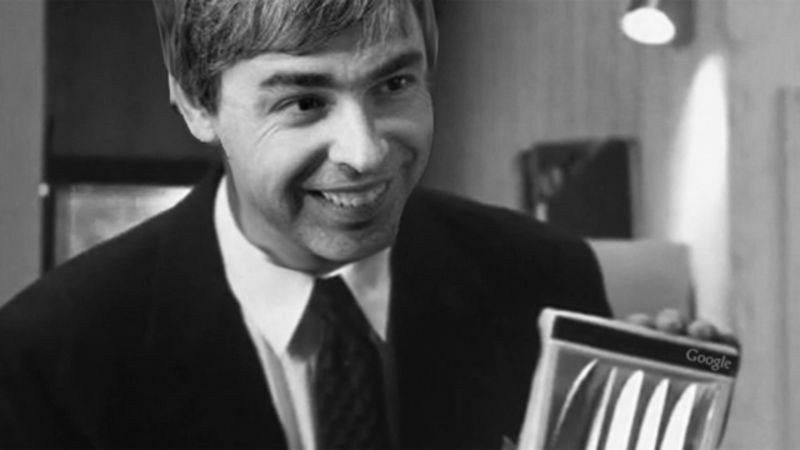 Larry Page is a busy man. 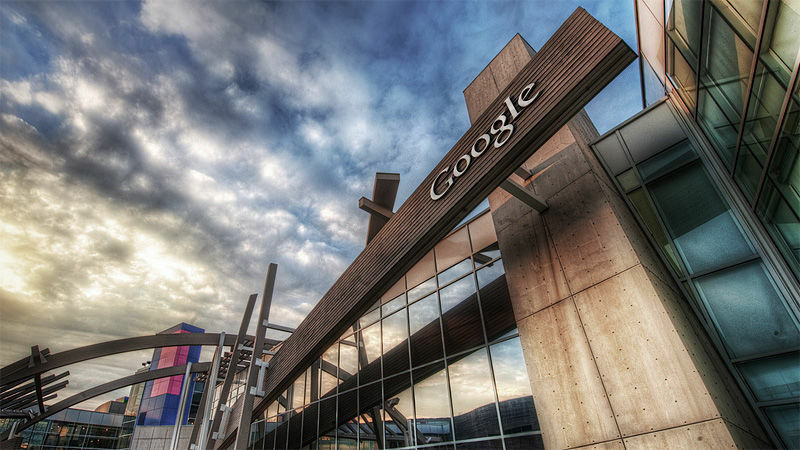 The Google CEO wants his company moving quickly and decisively. That, in turn, means eliminating the plodding exchanges fostered by Gmail.com. Who invented that thing, anyway? 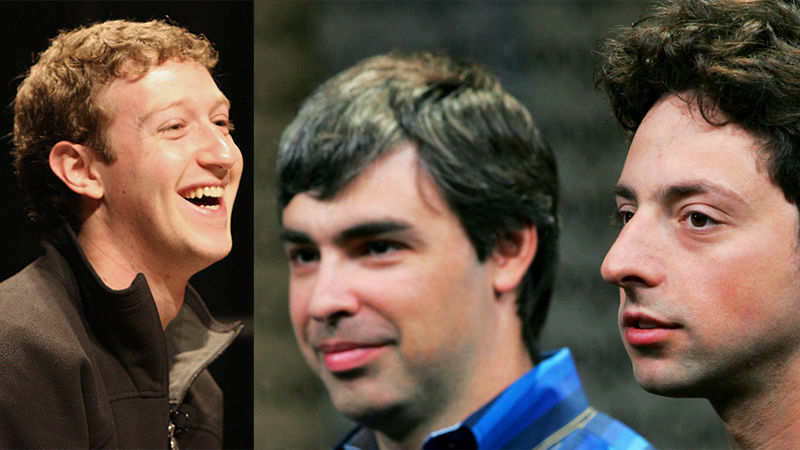 Facebook's co-founder CEO might be 11 years younger than Google's co-founder CEO, with a company half as old, but he's got about $2.4 billion on the guy. 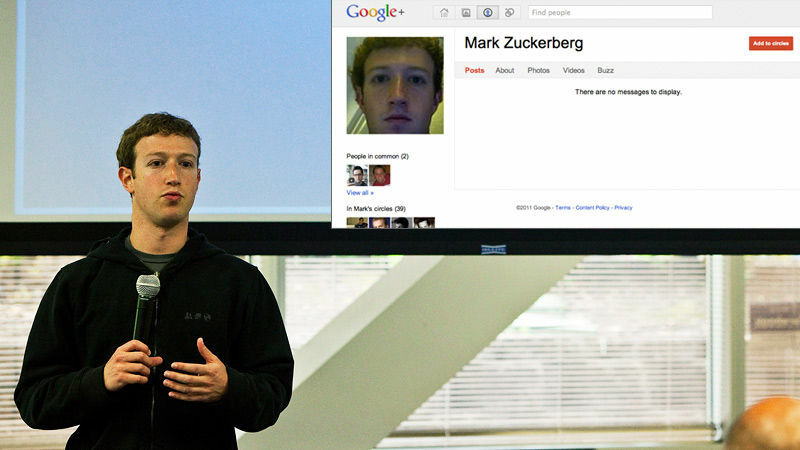 Mark Zuckerberg just became the country's richest person under 40. The man who used to run Google, Eric Schmidt, deleted almost every email immediately after reading it. 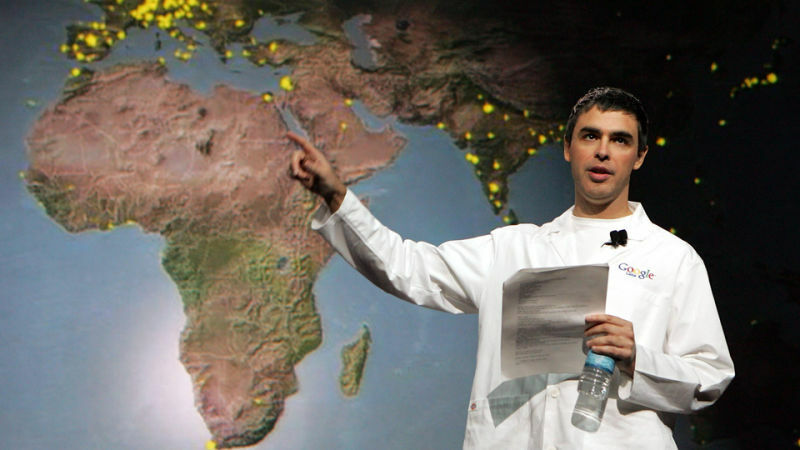 His successor, Larry Page is an outspoken proponent of hoarding email. In whose inbox do you think the feds recently found incriminating evidence? Once upon a time, Google was run like a playground; it was the sort of place where you'd get points for attending the Burning Man hippie drug fest. 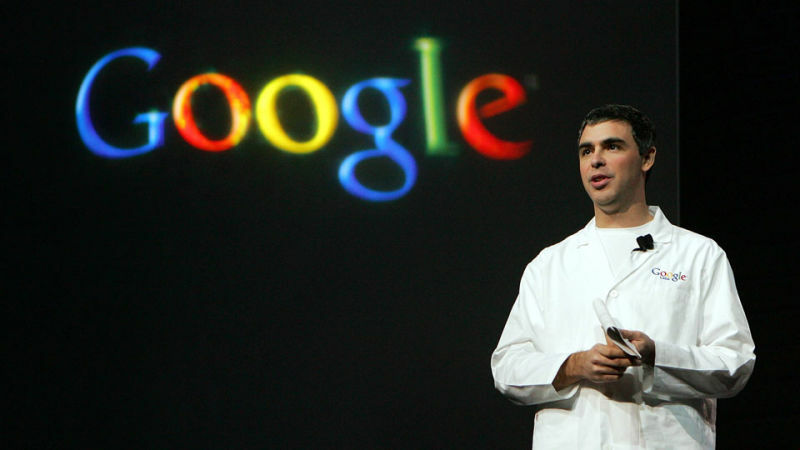 Under new CEO Larry Page, we're seeing a more ruthless Google — the sort of company perfect comfortable turning its business partners into creepy sock puppets today. The most popular user on Google's new social network is the CEO of Facebook, who has 50 percent more followers than the CEO of Google. It's geek humiliation! 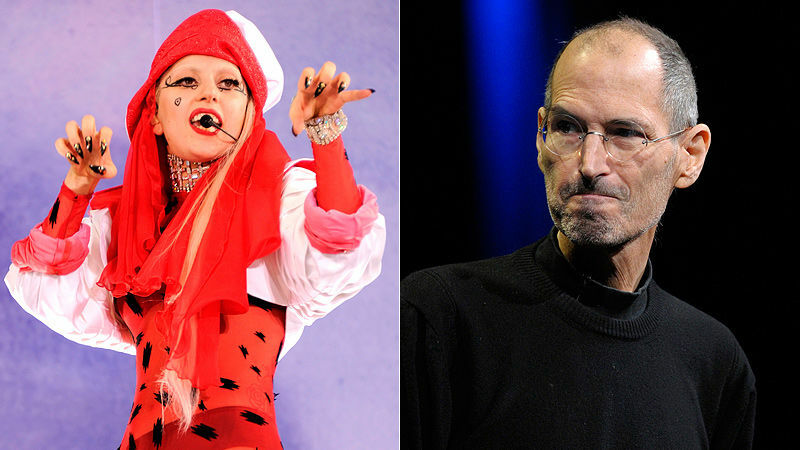 Who is the one person allowed to stand up to corporate diva Steve Jobs and criticize the Apple CEO to his face? That would, of course, be musical diva Lady Gaga, who recently talked a little trash at Apple headquarters. 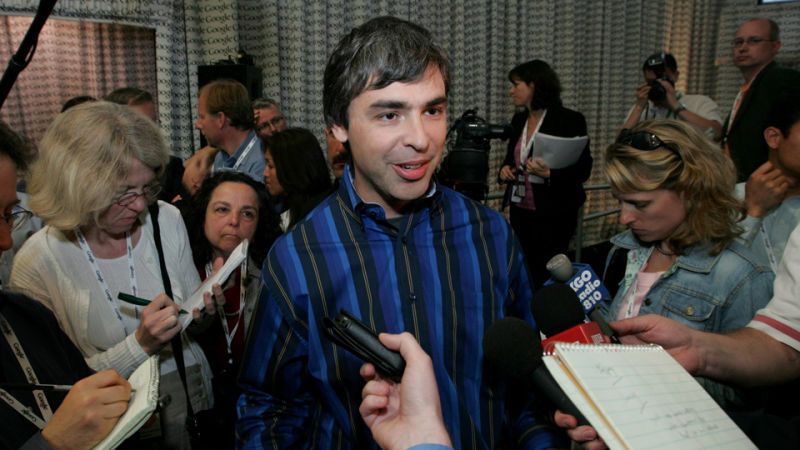 Wall Street analysts hoped Larry Page would lay out his vision for Google on his first earnings call as CEO. Instead Page spoke briefly, took no questions and left. Now it's downgrade time. 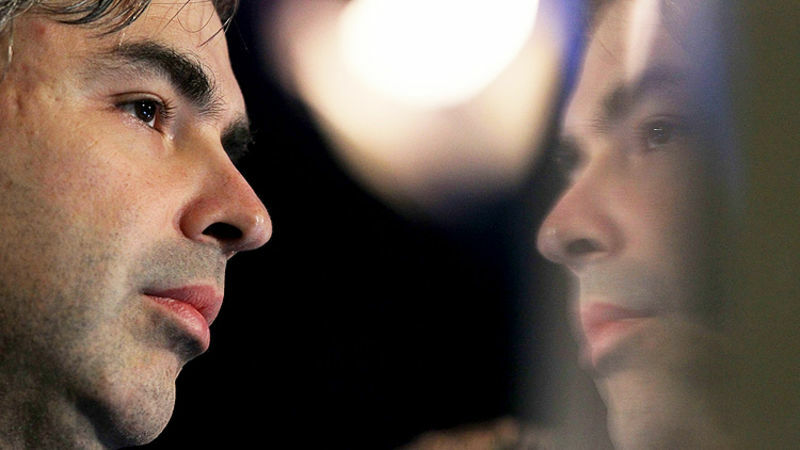 Google's coddled engineers better start hustling and finding new customers—starting with friends and family—new CEO Larry Page is telling the troops. First prize is an extra 25 percent bonus. 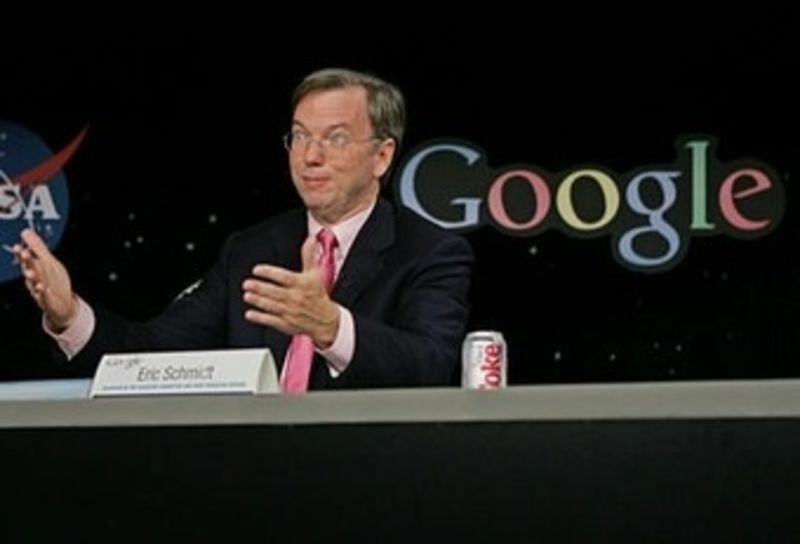 Google's Eric Schmidt Really Likes to Say "Literally"
After 10 years in the position, Google CEO Eric Schmidt is poised to step down and transfer day-to-day responsibilities to co-founder Larry Page. Schmidt, known for his puzzling utterances, also enjoys the word "literally." A lot. A whole, whole lot. Larry Page just bought a $45 million, 193-foot, helicopter-ready superyacht from a New Zealand businessman. Apparently the Google co-founder and recent father wasn't content with his jetliners and fighter plane. Pics of the yacht below. Sending robots to the moon. Beekeeping. Genetic testing. A bicycle monorail. Google's investments sometimes lend the impression the company doesn't know what to do with all its free cash. 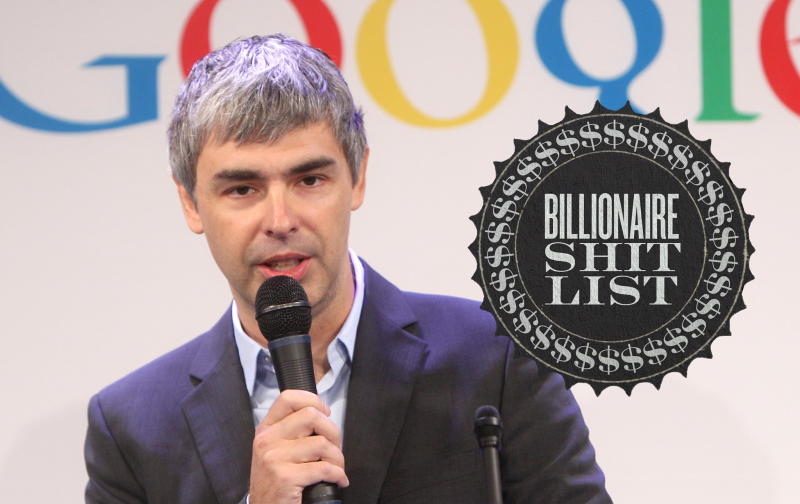 Business Insider's Jay Yarow details the company's most bizarre investments below. What does one insanely rich tech guy give another insanely rich tech guy as a wedding present? 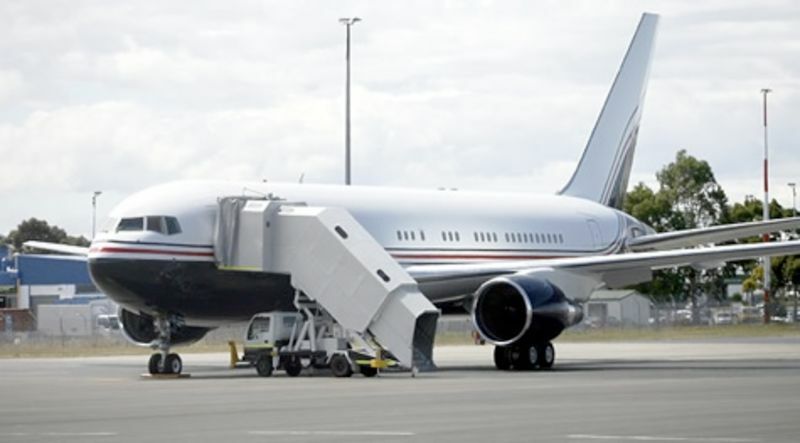 If you're a Google founder, the answer is reportedly "a party jet." 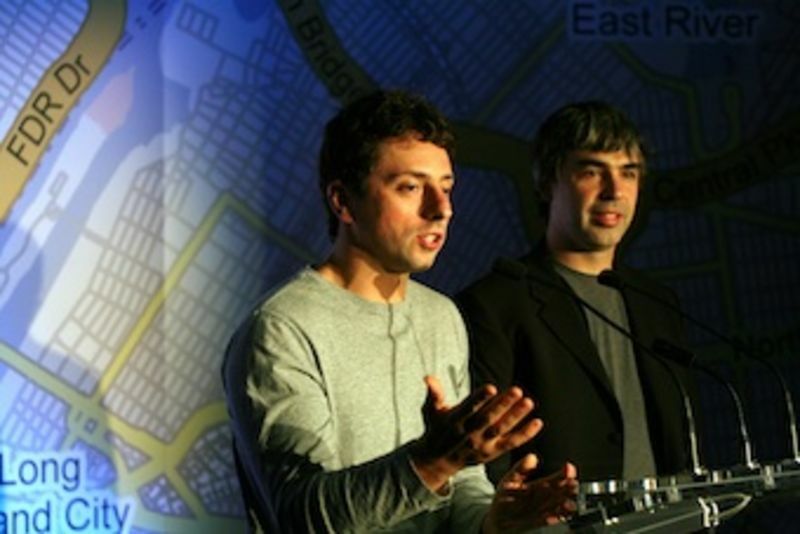 While the Facebook movie makes Mark Zuckerberg out to be a web 2.0 serial killer, the just-announced Google movie will offer a softer view of Google founders Sergey Brin and Larry Page. It will be, essentially, a 90-minute Google commercial. Eric Schmidt's email habits are bizarre, considering his job: The CEO of Google and ultimate overlord of email-hoarding service Gmail deletes every email he receives, unless he's specifically asked to do otherwise. And that's not his only strange habit.